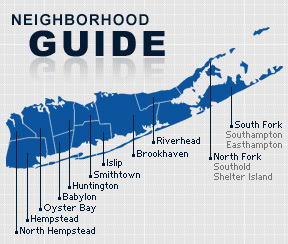 Laurel is a hamlet and census-designated place on the North Fork of Long Island and lies within both the Town of Riverhead and the Town of Southold. The community is served by Mattituck-Cutchogue Union Free School District. Originally known as “the Middle Ground,” the community was later called Franklinville, but was changed to Laurel in 1890 when it was discovered that a town Upstate already had the name Franklinville. According to the 2010 census, the population of Laurel is 1,123. The median household income is listed as $77,335.